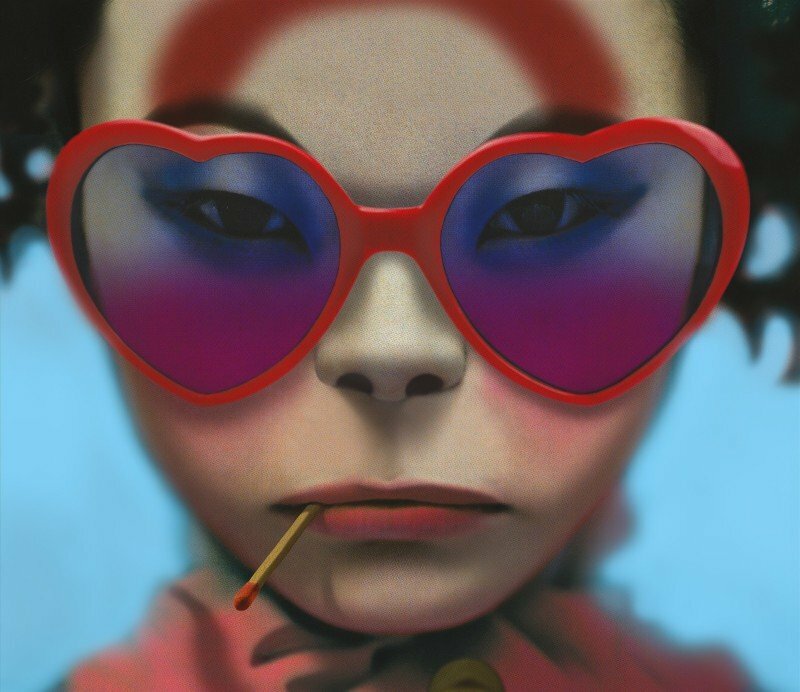 Gorillaz‘s Humanz will finally see release this Friday. That doesn’t mean, however, that Damon Albarn and co. are going to stop releasing new music before then. The latest taste of LP#5 is “The Apprentice,” a track that features vocal contributions from Rag’n’Bone Man, Zebra Katz and RAY BLK. Listen below.